Calm economics is a flavor of economics that prizes insight developed under the auspices of calm deliberation. 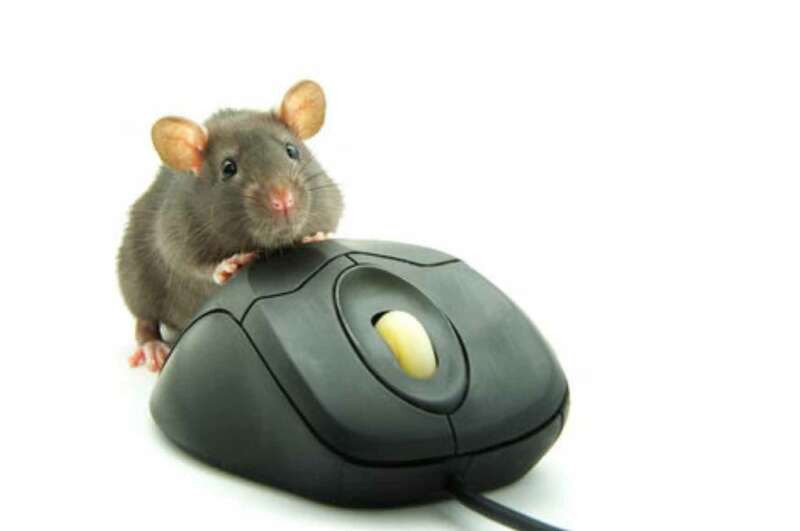 Many participants in tech markets today digest calm economics daily. They know it when they see it in the Wall Street analysis, or during investor meetings, like the ones Warren Buffet conducts. Look, I call this “calm economics” for lack of a better phrase, but the point goes beyond labels. Despite its pervasiveness, many engineers and managers find calm economics to be elusive. Especially when calm economics uses too much jargon or dry abstraction, readers find it challenging to discriminate between the good and otherwise. Yet, doing so can help formulate a firm’s strategy or analyze the market potential for profitability. Calm economics underlay fundamental questions in a wide set of circumstances. There is no need to guess at the difference between the good and the pretender. It is possible to be systematic. As a step toward developing recognition for it, this column identifies several symptoms of calm economics done well. The first symptom is a good economic narrative. A good economic narrative requires the same structure as any good story. At the outset it needs a well-motivated question, or the equivalent, su ch as an unresolved conflict. The middle of the story should develop that tension, and the end should lead to a satisfying resolution or deep insight. While necessary, those same aspects also show up in bedtime stories, magazine articles, and scripts for nature films on the Discovery Channel. They are not distinctive, so good economic narrative includes several additional features. For example, most good narratives contain an economic archetype at the center. An economic archetype is a pattern of economic behavior or an economic model from which all things of the same kind are based. To illustrate, consider an archetype for what happens after the release of an upgrade by a standards setting organization, such as committee 802.11, which designed Wi-Fi. There is a well-known economic archetype for how innovative new services emerge after the upgrade. Here it is: Interested parties monitor the designs (because they can) and know that their near rivals do the same (because the data are available to anyone). Then all those parties plan to match each other along the dimension of the standard and differentiate along the dimensions in which each has competitive advantage (such as cost, features, brand, installed base, or distribution channel). Competition ensues once the standard is upgraded from its beta to an endorsed and official standard. In other words, an economic archetype provides a summary of economic causes and effects. The summary illuminates a broad pattern of behavior—in this case, from the effects of a new upgrade. 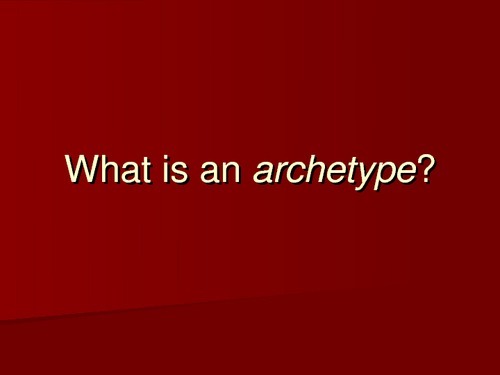 An archetype also can do more than summarize. It can facilitate insightful comparisons. 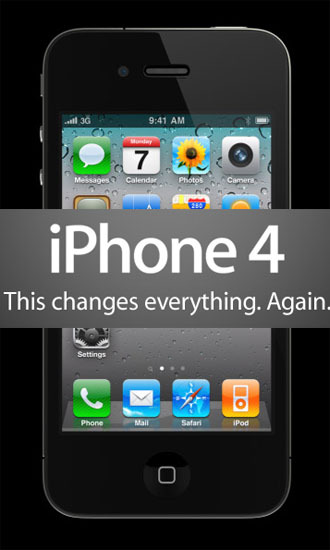 To appreciate that observation, compare the previous economic archetype to another archetype that differs slightly, one for how innovative new services emerge after the development of a proprietary platform, such as an upgrade to the Apple iPhone. In this archetype, a platform leader will announce a coming change to a product, but leave out the details. Interested parties, such as developers or peripheral makers, monitor the announcements, but can’t make their designs until all details are revealed. Knowing this, the platform leader withholds information for all peripheral products in which it has financial interest, and releases information about other components only after it is ready to support them, sometimes giving more material to favored partners. Once the details are released, peripheral makers and application makers differentiate along the dimensions in which each has a competitive advantage. Competition ensues thereafter, intensifying right after a product launch. The comparison of archetypes (in this case) illustrates how release of information plays a different role in standards setting and platforms. Lack of restriction on information at a standards setting organization permits a private firm to pursue new commercial directions and new opportunities for creating value without giving any other firm advanced notice or potential for veto. In contrast, well-managed and judicious use of information restrictions at proprietary platform firms lets a platform leader coordinate disparate market conduct among many business partners—in this case, as part of a strategy to realize the marketing impact of a new platform release. Notice how this comparison illustrates “causality,” going beyond mere correlation or description. In other words, set next to one another, those two archetypes offer explanations for how adjusting one economic determinant causes outcomes to change. For example, in the first archetype the absence of restrictions in a standards setting organization causes all firms to differentiate along other dimensions. In the second archetype, the selective release or embargo of information by a platform leader causes the activity of others to change their timing. The best practitioners of calm economics possess enough self-awareness to know their limits. That is, the narrative may define the setting in which the narrative applies and does not apply. In the best cases calm economics contain a nearly instantly recognizable domain of generality, a range over which it is possible to apply the causality between determinants and outcomes. This is hard to do and subtle to perceive. Consider the economic narrative behind Hotmail’s experience as illustration. It was the first start-up to use viral marketing, to take advantage of what online marketing experts today call the social graph. Here’s what Hotmail did in June 1995: it offered free service, but added a hyperlink at the bottom of every e-mail, with a message saying, “Get your free Web-based e-mail at Hotmail.” Clicking on the hyperlink would take the user to Hotmail’s site, where they could sign up for the service. There was not much of a marketing budget for Hotmail at the outset, but that didn’t prevent it from spreading like a viral infection moving between those in a handshake. As the service opened, it initially received uptake at addresses within the edu domain, with thousands of students signing up at a university. It then began to spread to other universities, and registration on the service mushroomed. Within a few weeks it had spread to India, reaching 100,000 Indian users three weeks after the first registration within that country. Less than six months into the launch, Hotmail had 1 million registered users, and by the following year, at the end of 1997, it had 12 million. The rate of growth itself was astonishing, but the cost of acquiring users struck most observers as unbelievable. It had cost almost nothing because the users had done all the marketing. By the norms of young firms, Hotmail had grown its user base faster than almost any other firm in commercial history. 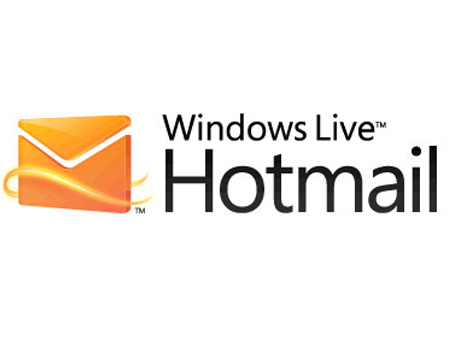 The economic narrative for HotMail’s experience contains several recognizable elements, such as the use of existing social connections, the clever use of the hotlink in the mail footer, and the way these let the users do the marketing for the firm. All those elements caused the firm’s user base to grow. That also suggests its limits—namely, it wouldn’t work as well when the hotlink is not cleverly placed in the service, and when users do not do the firm’s marketing. That example also suggests how a good narrative can contain a durable insight that outlives temporary circumstances. That happened in this case. The method far outlived the involvement of the founders and the venture capitalists. 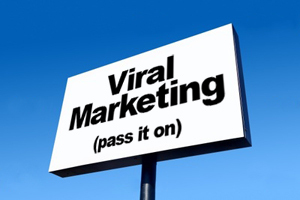 Viral marketing showed up in thousands of entrepreneurial pitches during the dot-com boom. Indeed, a more sophisticated and slightly mutated version of the tactic still arises today. It is visible in the all the apps that exploit social graphs, such as Facebook and its many cousins. Let’s summarize the symptoms of good calm economics. It includes an economic narrative, an economic archetype, insight about causation, awareness about limits, and recognizable generality. In the best case it can add up to a durable insight, even a memorable one. To be sure, calm economics is an acquired taste, one that comes with age. College students tend to underestimate its importance. Many a hot-headed and inexperienced entrepreneur will start his or her venture without thinking through the calm economics at all. As in many aspects of life, however, perception can change after life’s experiences take their toll. While it might be fun to let passions determine one night of fun, a little experience teaches many that it is wiser to marry the calm. Having listed the good side, however, it’s time to be fair-minded about the drawbacks marrying into this family. Most economists share too much admiration for professing a qualified generality instead of a sweeping statement. 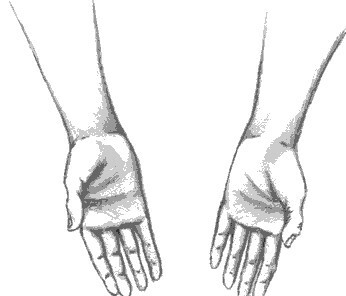 This admiration underlies the (in)famous habit among economists to discuss various topics with multiple hands, as in “On the one hand, and on the other hand…” If this habit is given too much breathing room, it can tie analysis into knots, or interfere with taking action. No surprise, then, it drives many a manager to distraction. Another related trait also requires some patience—namely, the habit to stretch archetypes a little too far in the hope of deriving a surprising implication. To an impatient ear—and there are many in tech—these attempts can sounds like an annoying digression, or merely an idea that is too clever by half. With time and experience, however, anyone can learn to appreciate the aspiration to develop an unexpected intellectual tickle. Here is my advice: Just lighten up, and take delight when even the slightest tickle appears in an unlikely place. 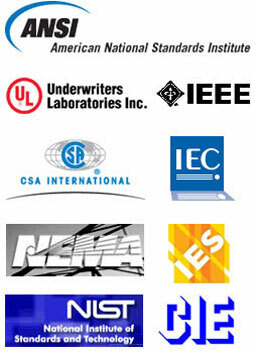 Copyright held by IEEE. To view the original essay, click here. Emotional economics has given birth to theories that calm examination cannot justify. One of these is the idea that labor is being “underpaid” generally. This would be analogous to the notion that in a free market prices in general are chronically too low. Another curious but persistent notion is that the interests of a nation’s workers are identical with each other, and that an increase in wages for one union in some obscure way helps all other workers. Not only is there no truth in this idea; the truth is that, if a particular union by coercion is able to enforce for its own members a wage substantially above the real market worth of their services, it will hurt all other workers as it hurts other members of the community.